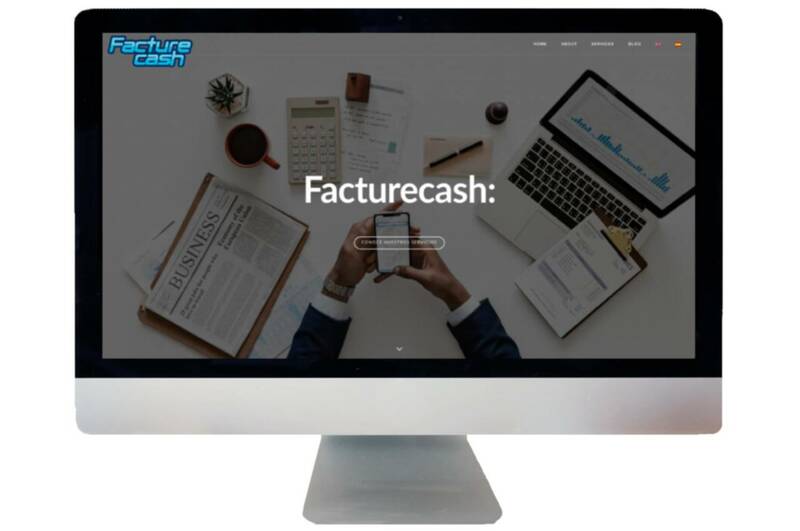 Electronic invoicing is a digital document that replaces paper billing and guarantees the authenticity and integrity of its content. In Mexico it is the new way of generating digital tax receipts and endorsing the cost of the services by breaking down the taxes payable. An electronic invoice is a Digital Tax Receipt for Internet (CFDI), the standard is defined by the SAT in Annex 20, and as of January 1, 2018 the current version is CFDI 3.3. 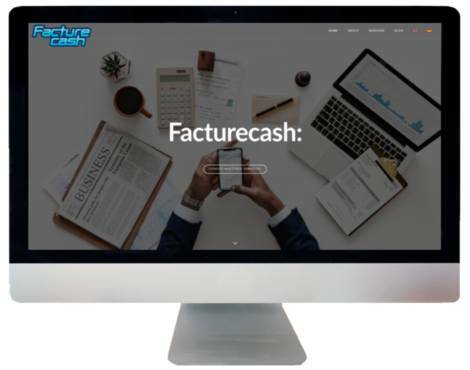 In FactureCash we provide a system for E-invoicing which allows for your company to implement this process easily. Our service will be particularly useful while incorporating E-invoicing to your internal developments as well as your commercial solutions. Our service is powered by dedicated and redundant infrastructure.